The Good: Location, Location, Location. We've all heard it a million times about real estate. Turns out, RV Parks are just the same! 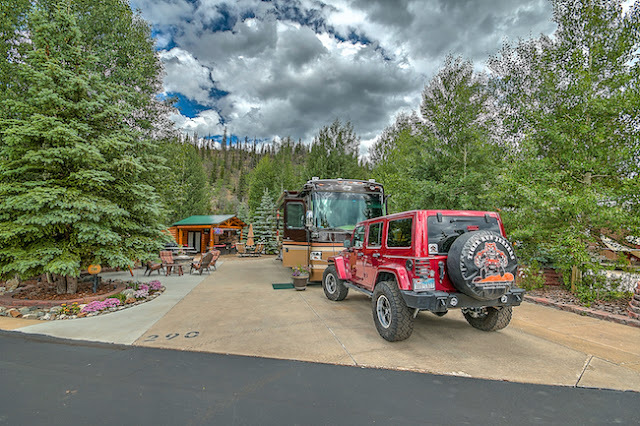 Tiger Run is the only 4 season full-time RV resort within close proximity to some serious Colorado Rocky Mountain world-class skiing (or non-winter activities such as mountain biking, hiking, fishing, etc). With nearly 400 inches per year at most resorts, it's hard to pick a bad one! 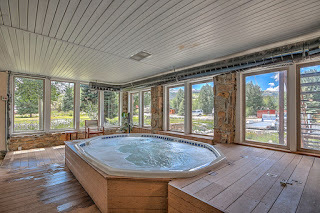 Within 30 minutes (approximately) of Tiger Run, you will find Breckenridge Ski Resort, Keystone Ski Resort, Arapahoe Basin Ski Resort, Copper Mountain Ski Resort, Vail Ski Resort, and just under an hour, Beaver Creek Ski Resort. With so many ski options to choose, it's difficult to go wrong! In addition, there is a bus stop near the resort (5-10 minute walk) for the Summit Stage bus. The Summit Stage is a free bus system that can take you just about anywhere in Summit County, including all of the ski resorts and downtown areas! Most of the sites had a good amount of space and the roads and common areas were regularly plowed and shoveled. There is a dog run and a great access point to the Colorado Trail on the back side of the resort. During the warmer months there is a fire pit and tennis courts for use. After a full day of skiing, most people are going to need time to rest and relax. 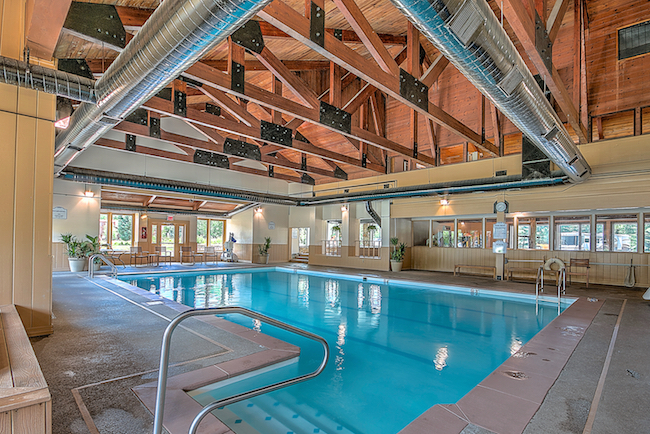 The clubhouse at Tiger Run offers two large hot tubs and a full size indoor heated pool. 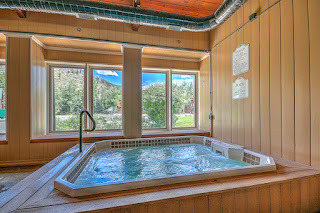 While the hot tubs were great, only one of them worked properly the whole time we were there. 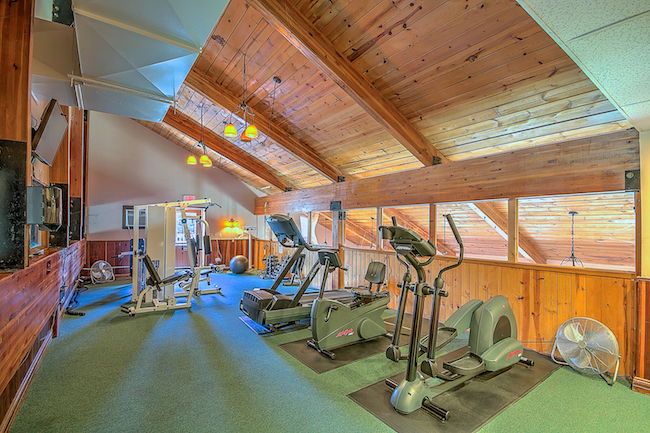 They also offer an included business room, fitness room, and laundry room. 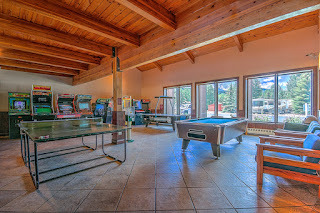 Available for an extra cost is a full game room complete with video games, a pool table, ping pong table, and vending machines. There is also an owners-only lounge where events are held (wine on Wednesdays and grill get-togethers on Saturdays) though we weren't allowed in unless there was a function that all guests were invited. We had the good fortune to meet a few of the owners who all were very pleased with the upkeep, etc, that the resort put into maintaining the grounds, etc. as well as the management of their respective properties. tune of under $600 for the season! This is referring to the Epic Local Pass which allows for unlimited skiing (in Colorado) at Breckenridge, Keystone, Arapahoe Basin, (outside Colorado) Park City/Canyons, Heavenly, Northstar, Kirkwood, Afton Alps, and Mt. Brighton. The Local Pass has a few blackout dates (Xmas through New Years, MLK day, and President's Day weekend) but allows for 10 total days for the season skiing at Vail and Beaver Creek. There is the option of upgrading to the full Epic Unlimited Pass though it costs about $250 more for the season - well worth it! Be careful if you have any items shipped to the office at the resort. They do gladly accept packages and sort them by last name at the office. However, we've heard more than one person complain about not getting packages (after getting delivery confirmations to the office) or getting packages late because they were mis-labeled or similar reasons. I sent off my laptop to Apple for repair. I got notification and tracking info showing that the computer was delivered to Tiger Run on a Friday. The tracking information and Apple both confirmed. When I went to the office to get the package, I was told that I had no packages. I was told the same the following day, Saturday. It wasn't until Monday that I finally got it back - I had to speak with a manager to find the package and get the situation resolved. Lesson learned - next time we stay somewhere for more than a month, we will get a PO Box to ensure that we get our packages in a timely manner. Also, don't send any mail from the office either. Take it directly to the post office! Our AT&T cell signal was at times great, at times not. It turns out that Tiger Run's location is nearly perfectly located in the middle of three towers, the nearest being behind a mountain. We also know Verizon can also be spotty. Being that we telecommute, the use of wifi or our hotspot is very important on a daily basis! The wifi at Tiger Run is only really decent inside of the business room at the club house. We do have a WeBoost cellular booster and while it did help us, it unfortunately also boosts our neighbors which can limit its purpose. We ended up on many days going into town and working from a café or Jeanine's favorite - the laundromat (super fast and free wifi, and a seldom frequented, quite place). The Ugly: The largest complaints we've heard (and overheard) have to do with the cost to stay and the "nickel and diming" of amenities or that amenities were constantly "out-of-order" (hot tubs). Of everyone that is staying, all are in agreement that they would stay more often, and longer, (and be inclined to tell more fellow RVers about it) if the cost wasn't so exorbitant. True, from a business standpoint, they are probably trying to get as much as possible for each person staying - we understand that! However, since we got to Tiger Run, they have not come close to being sold out of spaces. Being from the background that we are, the pricing and lack of occupancy suggest the pricing is too high for the time period. Lowering the monthly cost to $700-$900 per month for long term stays would be much more reasonable and would surely increase the resorts' occupancy numbers. After all, it's better to be sold out at a little lower price than to have spaces available and making $0! We stayed at the park for two months and were aware beforehand that we would receive an electric bill at the end of each month. We have now departed the park, and still no bill! One of our friends have been there for three months and have just received their first bill and it's beyond confusing the way they set up their billing! Another friend of ours has been there just one month and now the office says they must contact the electric company directly to set up an account. This seemed like a very disorganized way of dealing with the electric bill - we've never had this much trouble anywhere else! spend time in the game room, but it ends up costing a fortune to do so! With the high cost of staying, the game room items should be included in the cost of stay - not like there's much upkeep to it! The showers in the ladies' rooms were warmish at best and had very little water pressure. After alerting maintenance of the issue, we were told that's "just the way it was in the clubhouse showers". We found this very difficult to accept as the mens' shower pressures and temperature were just fine. 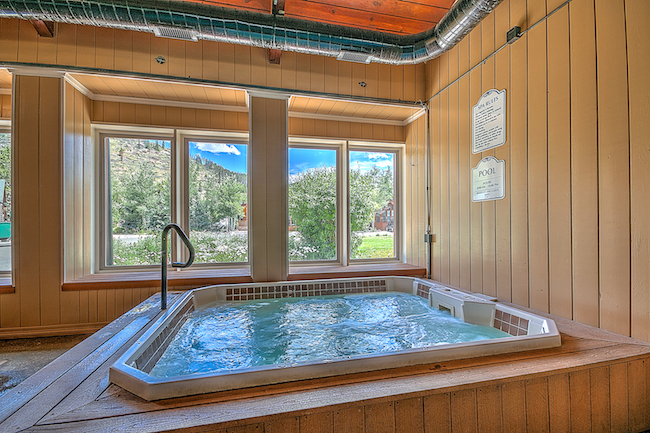 Fortunately, we didn't have to use them much - only when using the pool or hot tubs, which we didn't very often. Jeanine got back on the mountain for the first time in three years! Conclusion: So would we stay here again? Yeah, probably. But considering we could stay at Park City RV Resort (near the largest ski resort, Park City, in the United States) or Tahoe Valley RV Resort (three resorts in close proximity) for half the cost (and still have unlimited use of our Epic Passes), we would think twice before paying that much again. Granted, it is a small price to pay considering the cost to stay in a hotel or to rent a house or condo. Of course, with a hotel, house or condo, you don't have to provide the entire living quarters! Basically, it's over $1000 a month for a parking place, water/sewer, and the amenities - some of which cost additional money. From that standpoint, it seems grossly overpriced. The biggest thing you need to ask yourself is whether the cost is worth the location because that's what it really boils down to! 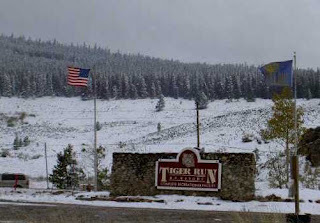 If we decide to do another Colorado ski season, chances are, Tiger Run is where we will stay. The cost to stay is high, but for the location, it's very, very difficult to beat! Bottom line - we would recommend it! Hot Tip: During your stay, if you meet an owner of an RV space, you may want to ask if they would be willing to rent their space directly to you. Instead of going through the resort office, it should save you and the owner both money. Since the spaces are owned, the resort allows each owner to rent and manage their spaces individually, so you could potentially rent a space for much less money directly from an owner. Good Luck! I stumbled across your blog when researching winter RV camping near ski resorts. 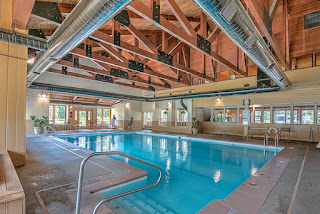 Did you stay at Tahoe Valley RV Resort in winter? 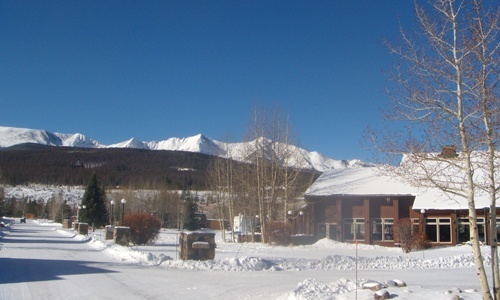 Is it a good choice for a winter campground? 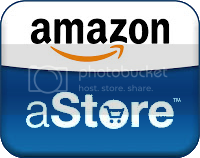 I can't seem to find many reviews from winter campers. We're looking for a campground with full hookups and more importantly, good wifi or at least good cell service since one of us will be working from the RV. Hi! Thanks for the comment. 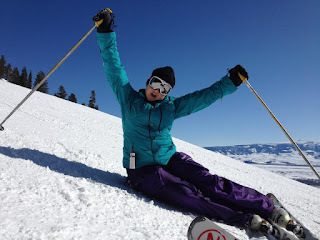 Yes we did stay at Tahoe Valley RV Resort last winter for ten days. A couple things about TVRR: 1. We were there when it was warm enough to melt the snow during the day which became a pretty good mess on top of the RV sinking in a bit because they don't have any paved sites so you get to play in the mud. Wasn't a huge deal - minor inconvenience. 2. We only had electric hookup for the during of our stay. They are not equipped for the freezing temps on their water nor their sewer, so effectively you're just getting electric. We had both AT&T cell phones and Verizon hotspot - both were blazing fast speeds. We don't typically use the WIFI at RV parks because it's usually horribly slow. 3. The office didn't seem very excited to accept mail - even for long term tenants, so you may have to get a PO box or something of the like. All of that being said, when we were there (Late February this year) they were going through a transition period and had a new manager. After speaking with him for quite awhile and making some suggestions, he seemed to be very excited on making improvements. We can't say for sure if it's better or the same as we haven't been back there, but I think we would probably stay there again during the winter season, just not for an extended period - unless they have their lack of water and sewer issue figured out. Hope this helps! Buying an RV: Old or New? !